…Off the Starboard Bow | Spaceship! Spaceship! Spaceship! 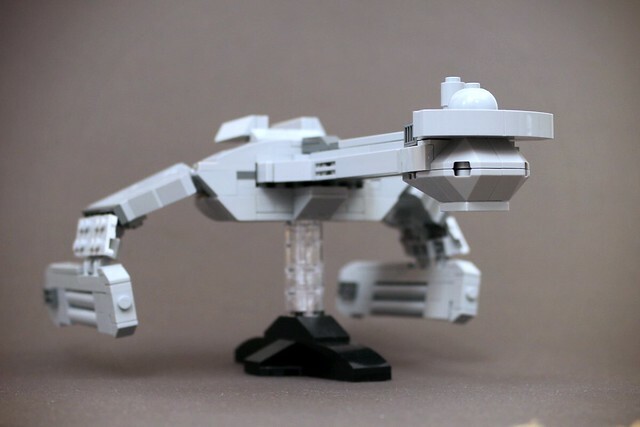 Every now and again you come across a MOC that you see and immediately think “that’s awesome, I’m going to build that too”. Such is the case with this splendid Klingon Battlecruiser from Riskjockey. 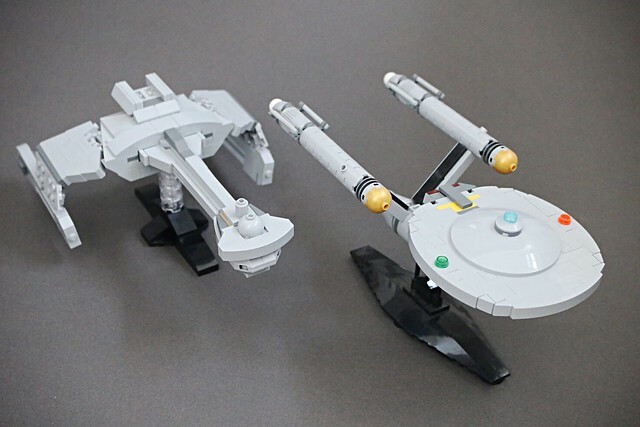 He’s captured the iconic shape, given it just enough detail at microscale AND built a scaled USS Enterprise so he can swoosh the two around making “pew pew” noises.